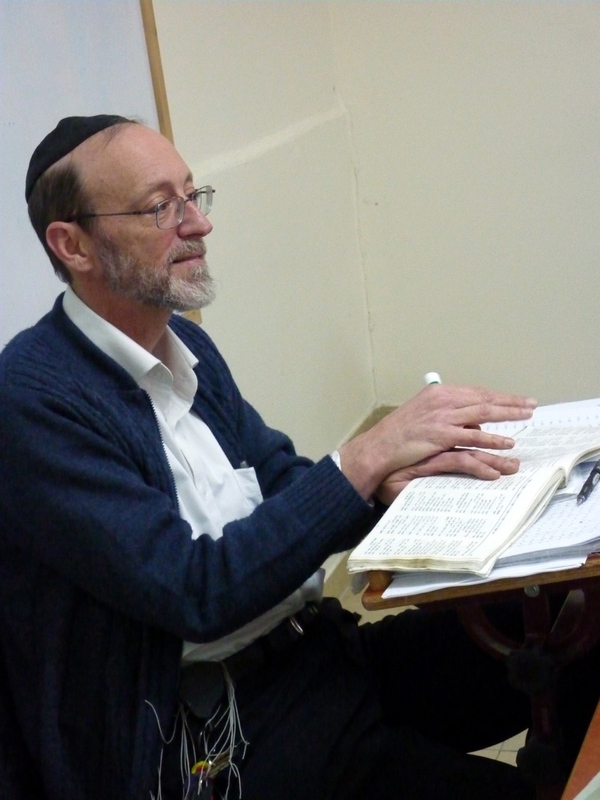 Shlomo Eitan, seasoned educator, is revolutionizing the way Mayanot students learn Hebrew. After teaching Hebrew for 7 years at Mayanot, Eitan, along with Rabbi Chaim Moss, decided to make free Hebrew lessons available to prospective Mayanot students online. That way, students could arrive in Jerusalem with some Hebrew knowledge, helping them maximize their Torah learning experience at Mayanot. “Hebrew for All” was born in May 2012. Eitan started uploading videos of himself teaching Hebrew, packaging each lesson into a short, easily digestible YouTube video. He believed that it was essential to produce these videos and make them accessible for free to the general public, since so many of the Hebrew lessons that exist online are taught by Christian missionaries. Currently featuring 30 instructional videos, Shlomo Eitan’s YouTube channel is gaining popularity, with over 1300 views. To view Eitan’s videos, click here. Shlomo Eitan is a graduate of Yeshiva University with over 25 years of experience in teaching Hebrew. He made Aliyah 33 years ago from America and currently resides in Jerusalem. To contact Shlomo Eitan, email: welovehebrew@gmail.com, or visit his website, www.ulpaneitan.com.